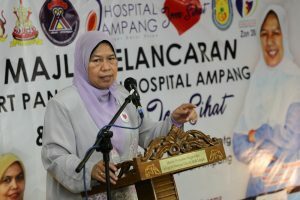 SUBANG JAYA – Selangor became the first state to develop affordable housing on the Land of the Railway Assets Corporation (RAC). Selangor Menteri Besar, Amirudin Shari, said the effort enabled 3,600 acres of RAC land in Bangi and Port Klang to be developed. 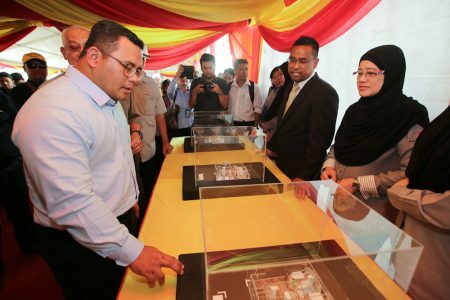 “We are proud to be the first state for this project and I am confident the state government’s goal of creating 30,000 affordable housing as announced through the Selangor Budget 2019 will be achieved,” said Amirudin. “I am confident this joint venture will improve the quality of life of the Selangor residents in terms of transportation and home ownership as it focuses on construction near the commuter and light rail transit stations (LRTs),” he said. Amirudin said this at a press conference after witnessing the signing of the Memorandum of Understanding (MOU) Memorandum of Understanding (MoU) of Selangor Menteri Besar (MBI) with RAC on 11 April. The MoU saw the State and Federal Governments to strategically develop rail assets, including affordable housing and the implementation of Selangor Smart initiatives within transit hub areas. Also present was Transport Minister Anthony Loke; MBI Chief Executive Officer Raja Shahreen Raja Othman and RAC Manager Azhar Ahmad. Meanwhile, Loke said the implementation to realize the construction of the affordable housing units would be carried out within two to three months. 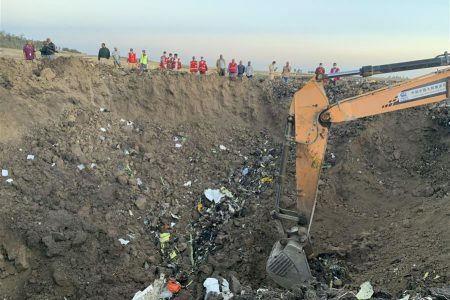 “For the time being, we will conduct a study on this RAC land and the ministry will make an announcement through a press conference to allow the public to know further developments,” said Loke. “More importantly, through this MoU, I am pleased to see cooperation between the State and Federal Government for the benefit of the people, which was previously unlikely to be made by the previous ruling party,” he said. The MoU was held in conjunction with the inaugural MBI Selangor Synergies series 7 which discussed ‘Selangor Maritime Gateway’ at the Dorsett Grand Subang Hotel. Previously, the RAC plans to develop affordable housing projects in part of its 3,237.5 hectares of railroad land across the country.